Injuries are an inevitable part of cycling – broken collarbones, road rash, concussions, compromised backs, inflamed tendons and fractured arms and legs are among the most common. The road back to recovery and full strength can be longer or shorter depending on the location and type of injury, but cyclists can make their comeback more quickly with strategic approaches to recovery and training. Before getting back to any type of riding or training, it’s important to get the “all clear” from doctors and to follow their medical advice regarding what is and isn’t ok. For example, with some injuries such as head injuries, training of any sort and/or at high intensities may be prohibited for a period of time. In addition to getting back on the bike, doctors may also recommend complimentary rehabilitative treatments such as physical therapy, massage or yoga. Cyclists commonly compensate for injuries by changing how they sit on a bike and/or pedal. Lower extremity injuries are especially likely to affect pedal stroke. Think, for example, of a broken leg or ankle – it takes a while to first build back up to weight bearing capacity and then still more time to rebuild lost muscle strength from any muscles that may have atrophied during the healing process. Upper body injuries are less likely to but do still sometimes affect the pedal stroke, especially if the cyclist is unable to lean normally on an injured hand, arm, wrist or shoulder and thus sits askew on the saddle. Training with ROTOR’s INpower and 2INpower systems and Q-Rings can help. Power meters enable cyclists to detect, measure and correct any imbalances in the pedal stroke throughout the injury recovery process. They can be used on a bike ridden on a trainer or on the open road or trail. 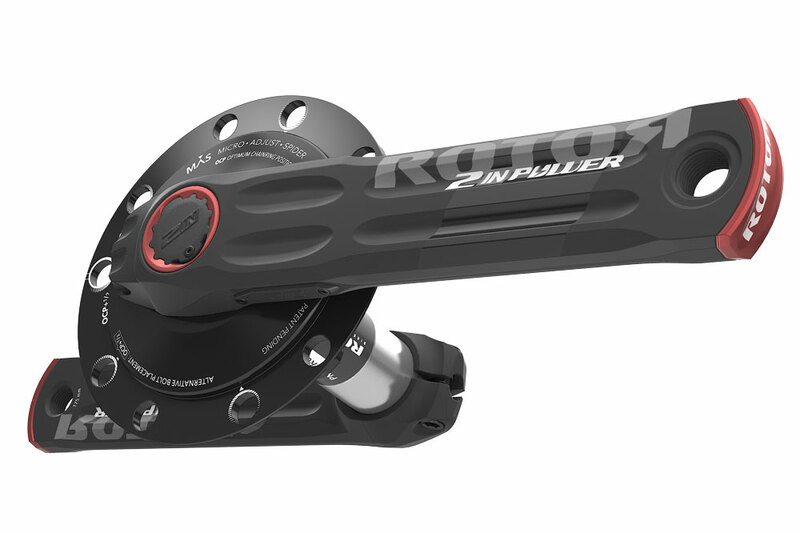 ROTOR’s INpower power meter accurately collects power data using frequent sampling via strain gauges located in the crank axle and comes with user-friendly software for interpreting the data. It’s available in a variety of crank lengths for use on road, mountain and triathlon bikes. 2INpower for road and tri bikes goes a step further with additional strain gauges placed on the right crank arm, thus providing power output data for each leg independently. Before getting back to any type of riding or training, it’s important to get the “all clear” from doctors and to follow their medical advice regarding what is and isn’t ok.
It’s important not to rush back to training at pre-injury power levels. Be patient and diligent and give the body time to heal properly before gradually increasing the power to previous levels. Cyclists who push themselves before they are fully recovered run the risk of setbacks and having to wait all over again through a new injury recovery process. 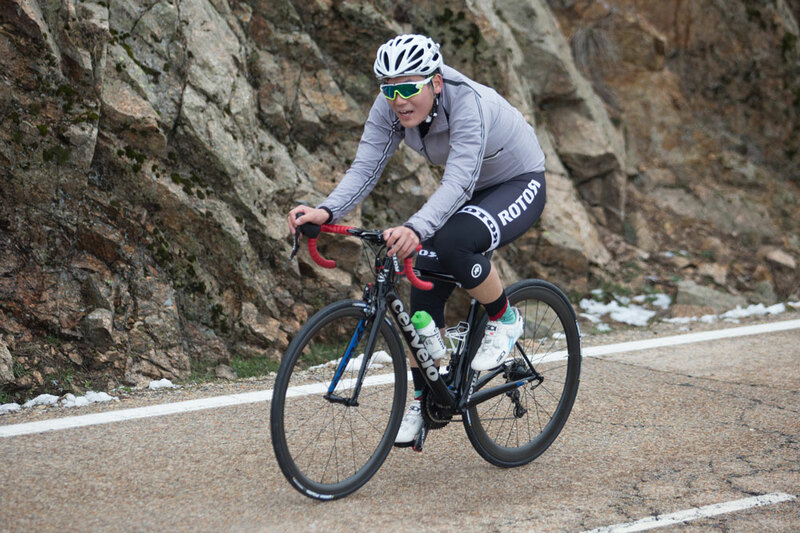 Prioritize pain-free pedalling over power. Then start monitoring power for a consistent output throughout the pedal stroke and between left and right legs to encourage proper pedal stroke. Because cycling is a very repetitive motion, it’s important NOT to retrain the muscles and nervous system to adapt to poor pedalling biomechanics that may have resulted from an injury. Reinforcing bad habits leads to lower long term power output and increases the risk of re-injury or the onset of other injuries. Building power back up too quickly can also lead to overuse injuries. 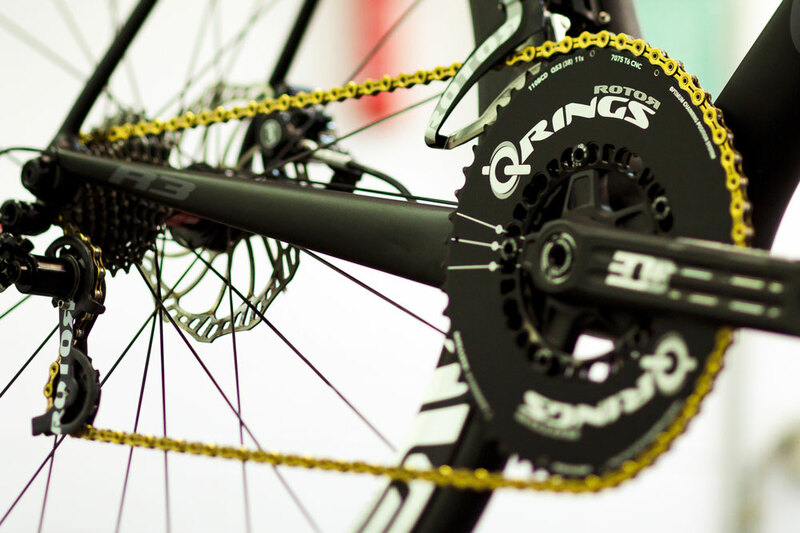 Using ROTOR’s Q-Rings can also facilitate the recovery and retraining process. They help a cyclist generate power more efficiently by maximizing output during the naturally strongest part of the pedal stroke.